A! Space Revolution? 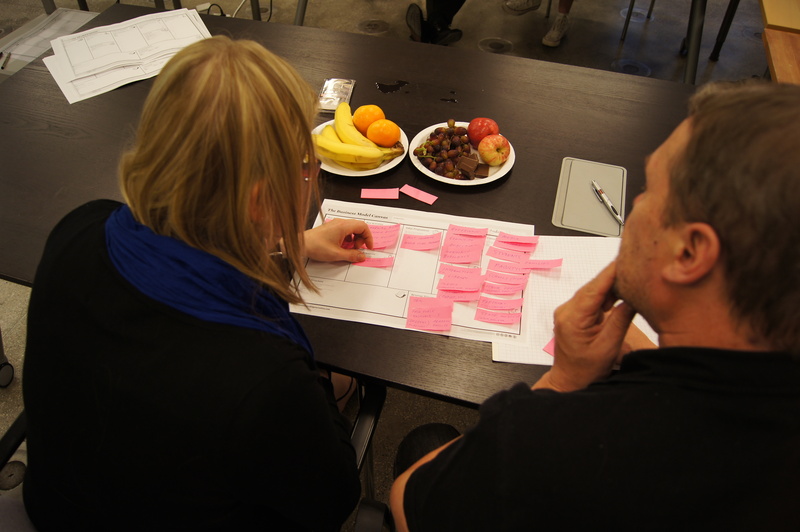 Business Model Workshop @ Urban Mill on Thursday 29.8.2013 | Urban Mill – Building IntenCity! This entry was posted in Kumppanit, Projektit, Tapahtumat, UrbanMill, Verkosto by urbanmill2013. Bookmark the permalink.